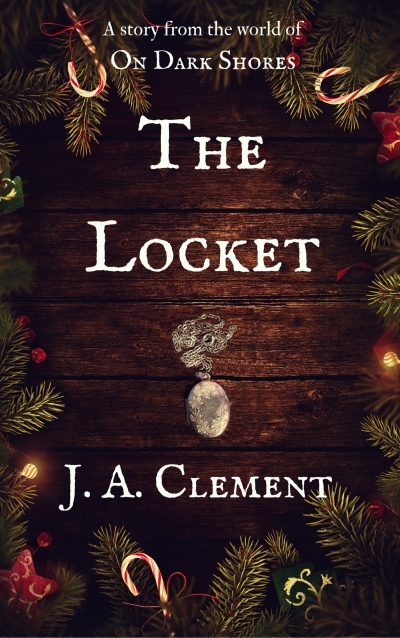 A short festive story set some years before the On Dark Shores series. Papa is away, and Mama is watching for every carriage that passes. Something is afoot... Nereia sets herself to find out what - or who - is the surprise that her father has promised her.